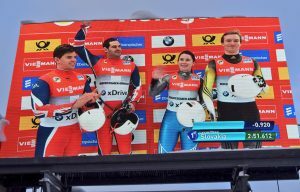 The 2017 European Championships were held in Königssee, Germany on 6-8th January. 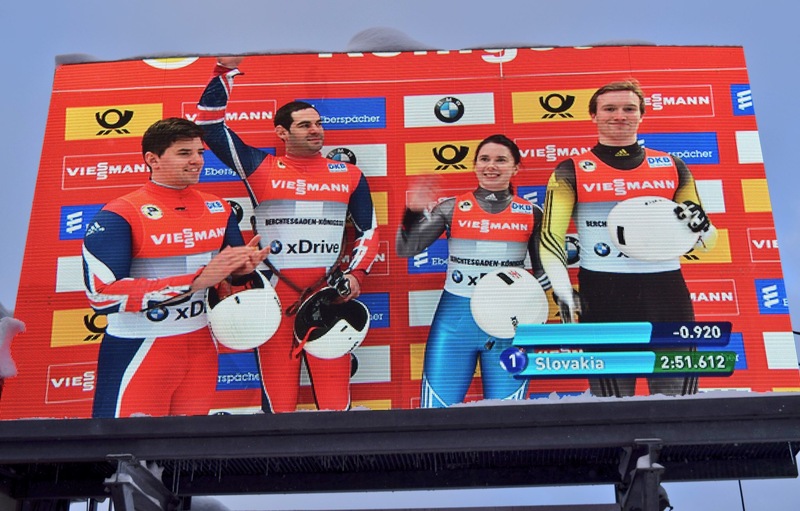 It was a historic day for the GB Luge team as they slid into 10th place in their first ever event as a team. Previously the doubles team of Adam Rosen and Ray Thomson had slid in the singles event, however they made the decision last year try their hand at doubles, which meant that the GB team could participate in the team relay events, along with Dani Scott and Rupert Staudinger. This decision has proved a excellent one as they are sliding from strength to strength and building on their 20th place World Championship finish in 2016. The next event for the team is the 2017 World Championships, which is being held in Igls, Austria on 27-29th January.